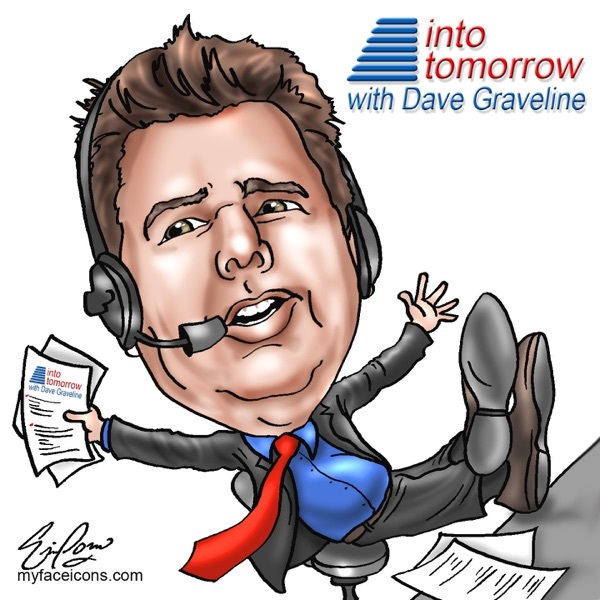 Into Tomorrow is a "must-listen" for anyone that has even the slightest bit of interest in consumer electronics. It is also an informative conversation filled with humor and how-to's that is sure to lend a helping hand to those of us that are a little tech-less. Call in 24 hours a day with your questions and they will answer them ON AIR!!! I have been looking for a show like this for a while now!!! Thanks Dave!!! I've listened to Into Tomorrow for over a year now. If you like tech or tech gadgets, this is an online oasis. The show has saved me hundreds of dollars in wasted purchases. They do answer your questions on the air, I've had 3 of mine answered. they answered questions I spent hours researching with no success.They get criticised for being an infomercial. Listen longer, they are not. They are generous to both vendor guests and to callers. They aren't 60 minutes but do give honest and knowledgable reviews. Give them a listen! Love the show guys!! Keep up the awesome job!!!! You must Log In or Sign Up in order to subscribe.